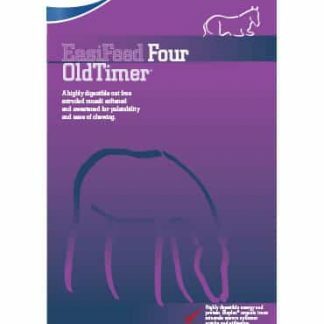 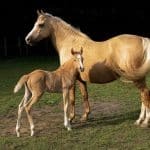 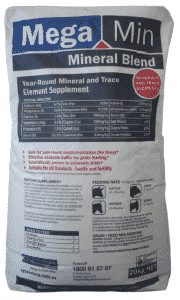 A top of the range completely natural highly palatable cool and calm feed for horses. 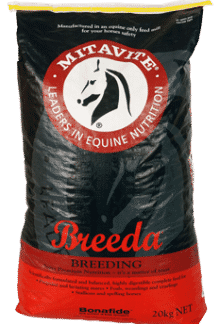 The ideal balance for keeping horses in top condition without adding any of the fizz. 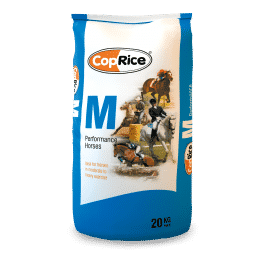 This product is made from black sunflowers, rolled barley, sunflower oil, wheaten chaff, lucerne chaff, supplemented with a balanced vitamin and mineral premix, and blended with molasses.